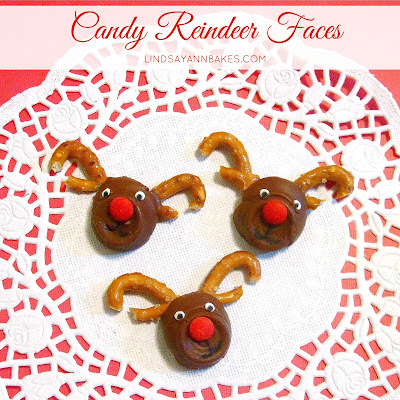 These Reindeer heads are completely edible, made out of candy, sprinkles and pretzel antlers. 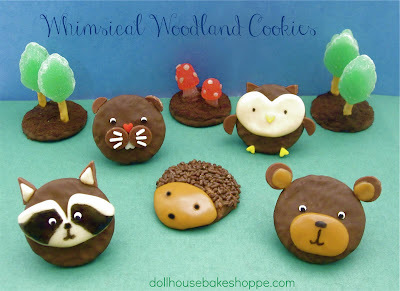 They are a really simple and fun activities for kids, or a cute party treat addition! To make them, simply create antlers by breaking apart the pretzels and place a rolo on each one.Microwave for just a few seconds to soften the chocolate and press the eyes and nose on. 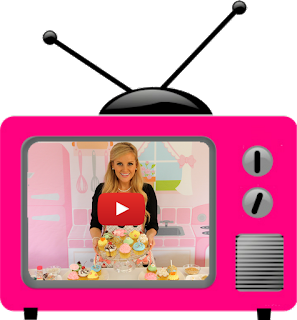 I even tried making some little elves using caramel chew candy!